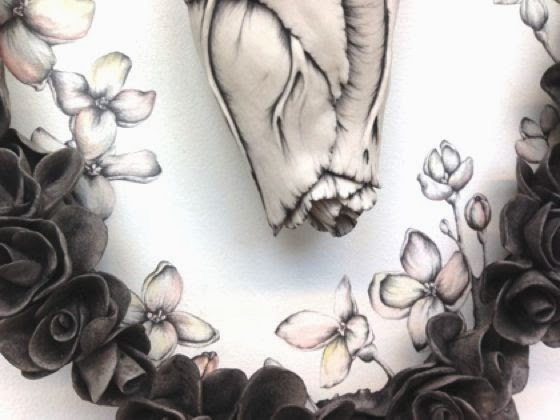 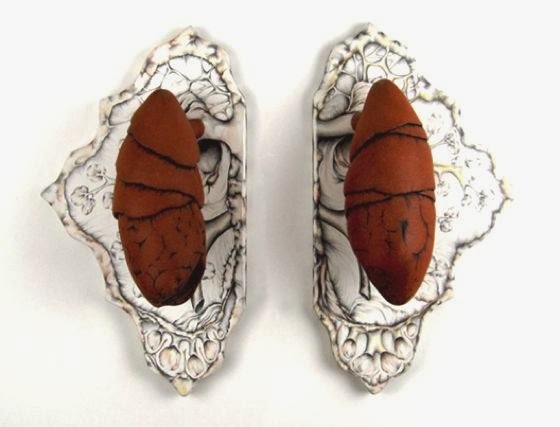 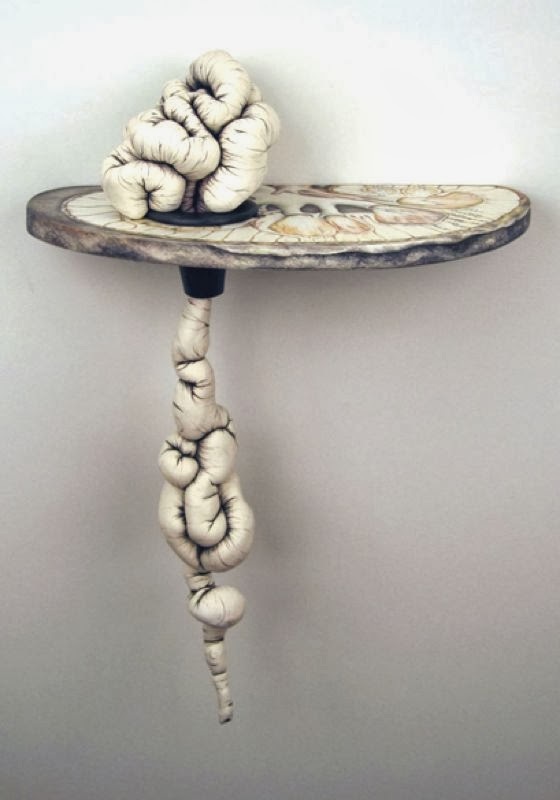 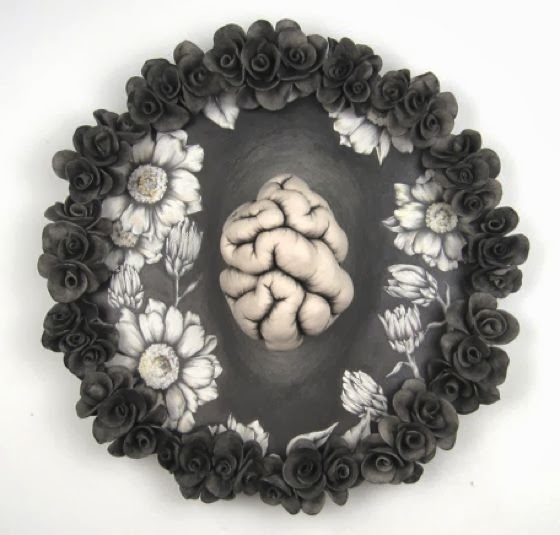 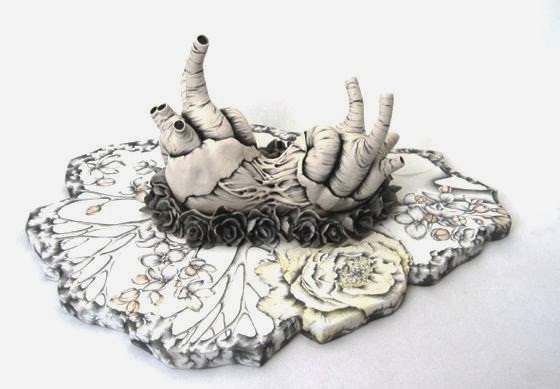 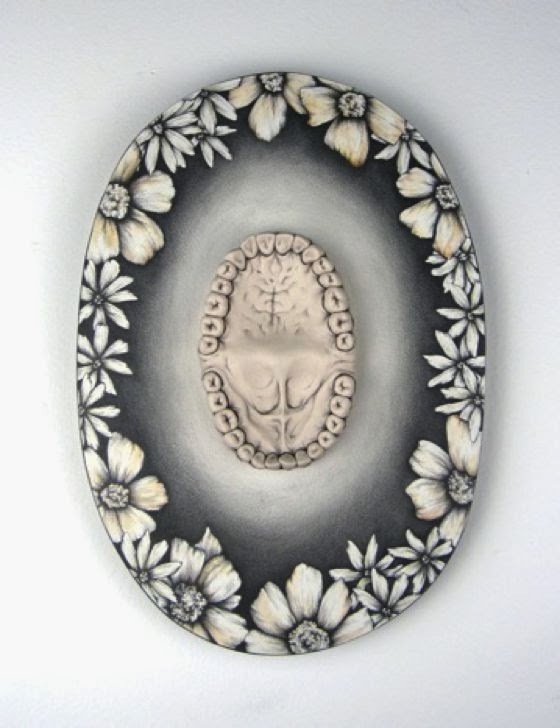 Mallory Wetherell, U.S., is a very talented ceramic artist. 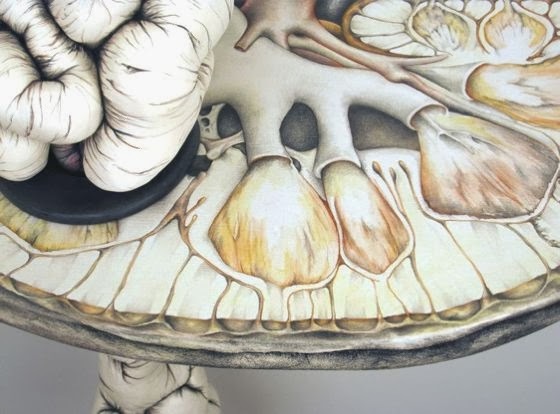 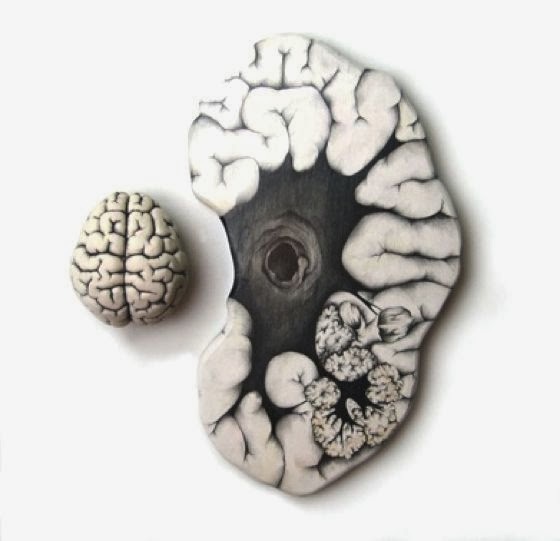 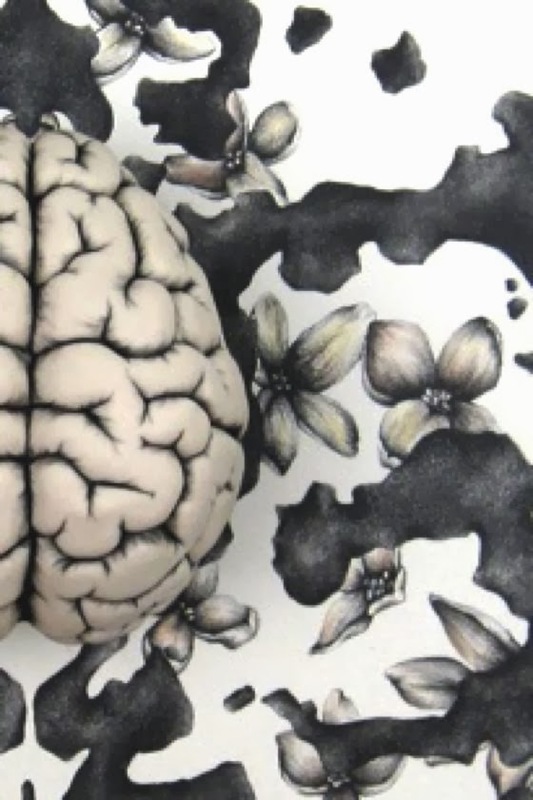 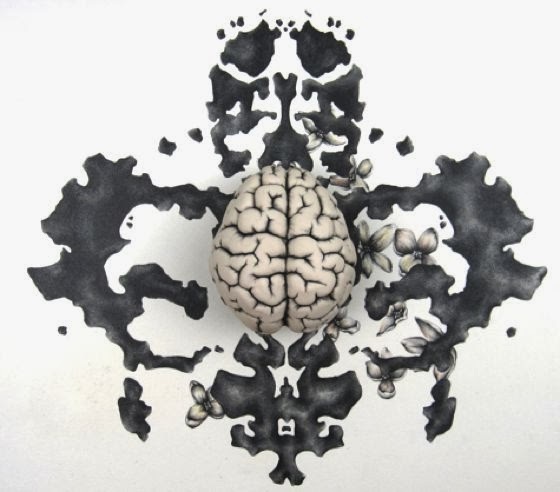 The concept behind her very special and personal artistic research is this: "the only thing we carry with us from birth to death is our physical existence"… Fascinated by complexity and mystery of the human body, Mallory is able to create emotional associations related to the different anatomy of the human body - from cellular tissue, organs, structures within the overall system. 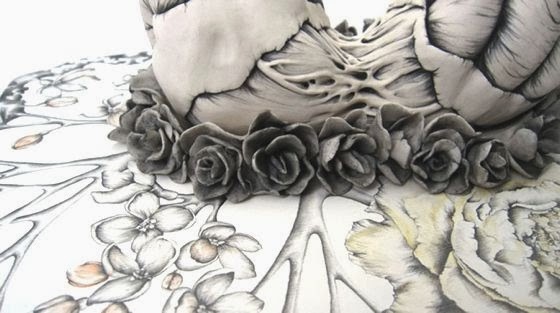 This is how her works, charming and mysterious, with wonderful surfaces and textures.